We have been serving the people of Weyburn and surrounding area for more than 15 years. Together with a dedicated staff, we strive to provide support and guidance throughout the funeral service. We feel that we have been entrusted by families to be there every step of the way for them. We will help you design the most fitting funeral service for your loved one. We hope you choose us, to help guide you through a very emotional time with dignity and compassion. We will ensure that all your needs are met. We would like to introduce the owners and a very dedicated staff. Rick and Irene Dutchak are joint owners of RD Family Funeral Chapel & Crematorium. "What began as a part-time job at a funeral home, where I grew up, turned into a long career"." I felt I was privileged to help people at one of the most emotional and life changing times in there lives. Trusted to provide guidance and support to the families that I am honored to serve" . Rick and Irene have two children, Meagan and Matthew. They have made Weyburn their home for the past 27 years, and are committed to serving the city and surrounding communities. 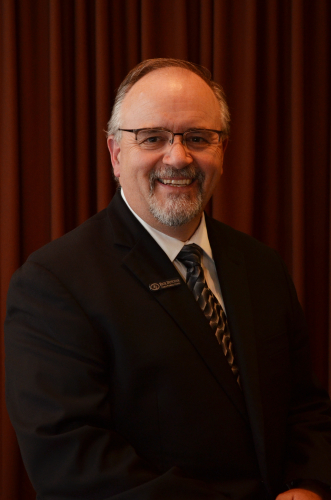 Rick has 30 years of funeral service experience as a licensed embalmer/funeral director and holds license in 2 provinces. 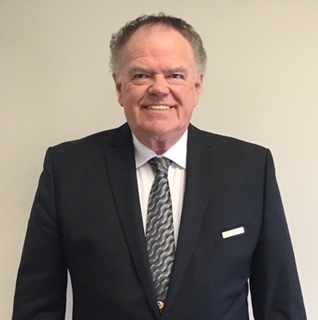 He is a member and is involved with The Knights of Columbus, a member of his church board and serves as a mentor for student funeral directors/embalmers in Saskatchewan. Rick enjoys spending time with his family and summer camping trips. Watching hockey, baseball, football and attending as many of his children's events as possible. 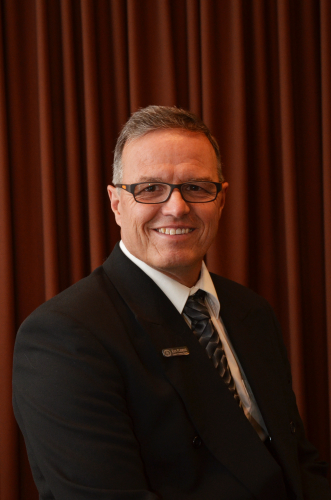 Duane is a licensed embalmer/funeral director with the Funeral and Cremation Services Council of Saskatchewan. 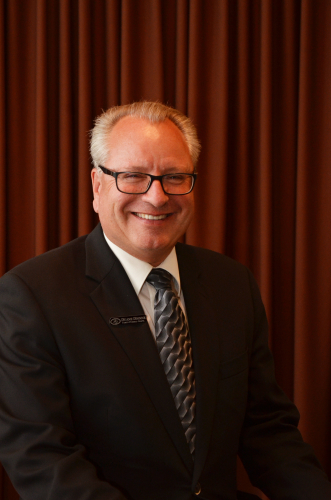 He started his career in funeral service with Howard and Bill Ferguson and continued as co-owner of Hastings – Dionne Funeral Home. Duane and his wife Tammy are presently joint owners of RD Family Funeral Chapel & Crematorium. He believes in caring and commitment to the families he serves is of upmost importance. 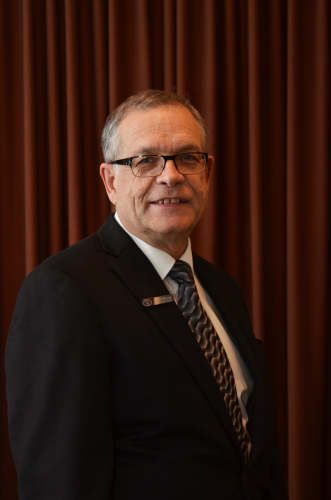 Duane has been dedicated to serving the residents of Weyburn along with the surrounding communities for over 30 years. Duane and Tammy are happy to call Weyburn their home. Together they enjoy being involved in an active community of family and friends where they raised a family of three, Bailey, Chandler and Danica. They are both proud grandparents of five, Axton, Zavery, Zerek, Zsofia and Crimson. Duane enjoys time visiting with his family, socializing with friends and attending local community or sporting events; especially activities his grandchildren are involved in. 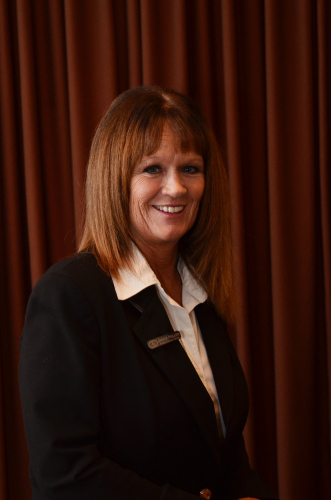 Janice has been with our funeral home since 2014. Born and raised in Weyburn, she has resided here most of her life, except for a few years when she relocated to Alberta before returning home to raise her children, J.T., Noelle and Kaylee. Janice was employed for 10 years at the Zion Lutheran Church in Weyburn before coming to work full-time at the funeral home. She enjoys reading, doing crosswords, Sudoku, listening to music and her cats, Teeto and Sunny. 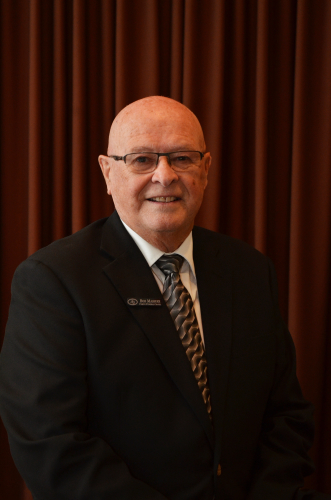 Ken has worked as a part-time funeral attendant for RD Family Funeral Chapel for the past 14 years. He has been with the funeral home since it opened in December 2003. He works full-time for the Southeast Cornerstone School Division. Ken and wife Bunnie have been married for 17 years but a couple for more than 33 years. Ken enjoys to take warm winter holidays and spend time with their nieces and nephews. He also enjoys being with his dog, Maya, his BMW roadster, woodworking and doing home renovations. 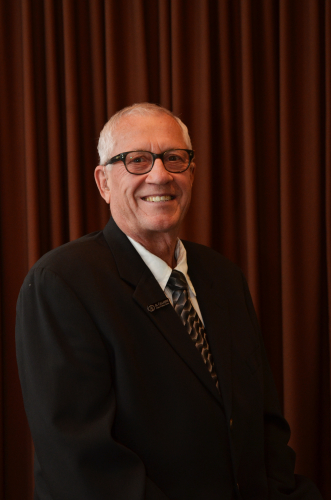 Robert "Bob" Massier has been a funeral attendant with us for 11 years. 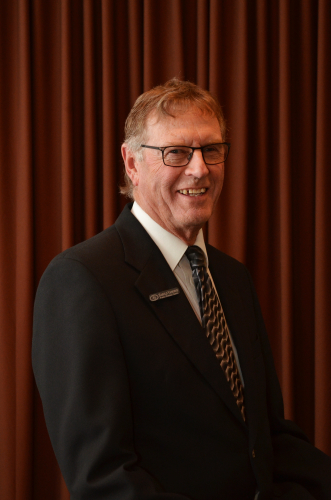 Bob began a long career in education, teaching at Bromhead, SK and then for the next several years at Gladmar, SK. After 30 years, Bob retired from teaching and became a hobby rancher. Bob and wife Phyllis have 3 children, 7 grandchildren and 3 great- grandchildren. He enjoys the time he spends at his cabin, traveling and attending sporting events with his family. Bob is a member of Zion Lutheran Church and serves on the church council. Harold has been a funeral service attendant for the past 7 years. Harold and wife Diana have lived in Weyburn for the past 48 years. In that time he worked for 17 years at Watson Distributors and then for Great Plains Ford in sales for 15 years. In 2002 Harold started his own business, Weyburn Yardecor and worked in landscaping for 12 years. Together they enjoy travelling and getting away in the winter months. Al has been a funeral attendant with us since 2004. Born and raised on the farm near Weyburn, he was employed at the Weyburn Co-op for 42 years. Al and his wife Linda, raised 4 children and now enjoy their families and there 10 grandchildren. Al is a member of the Grace United Church and enjoys hunting, fishing and many other outdoor activities. 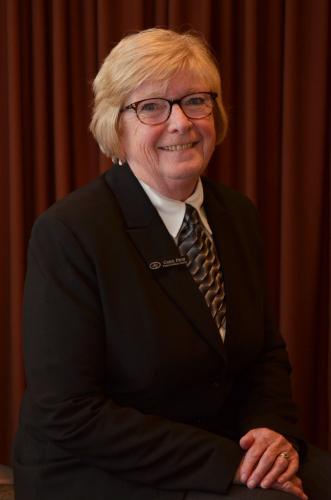 Carol has been with the funeral home since 2004 as a funeral attendant and has helped at the front desk when required. Together with her husband Garth, they raised their 2 children in Regina eventually settling on an acreage in the Weyburn area. Carol keeps busy tending to the family business, manicuring her yard, travelling and spending time with family and friends. John has been a funeral attendant with us for 2 years and is the most recent addition to our team. After moving several times in Saskatchewan and Alberta he moved to Regina in 1975 and joined the Regina Police Service. After a lengthily career in police service John retired in 2001. John and wife, Leeann have 2 sons, Steven and Jeremy. In 2003 they moved back to Weyburn and have made it there home ever since. John enjoys "fixing" just about anything, spending time with family and is currently helping a farm implement dealer in Weyburn. 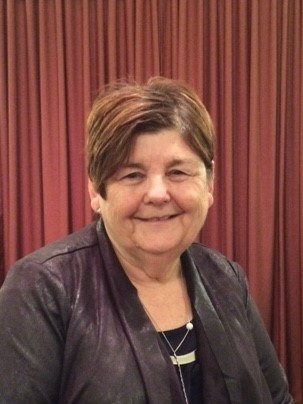 We are pleased to welcome Judy Beck as our Funeral Celebrant. She is a licensed Lay Worship Leader with a background in counseling. She has over 15 years experience assisting families to provide an individualized service that reflects the life of their loved one. She is also our facilitator for the Weyburn Greif Share group. Judy has completed the spiritual and pastoral care program through the Regina Qu'Appelle Health Region. 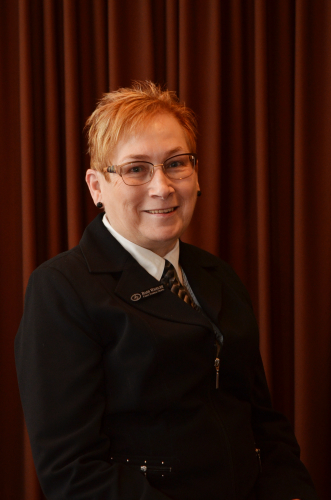 Barb has been helping as a funeral attendant since 2012. Barb and husband Milton have a combined family of 6 children, 10 grandchildren and 3 great-grandchildren. She was employed at the Weyburn General Hospital at the front desk for 30 years. In her retirement, she enjoys dancing, vacationing, attending concerts, spending time with family and friends and being "Ms. Suzie Homemaker". She takes great pride in being a mom and grandma.